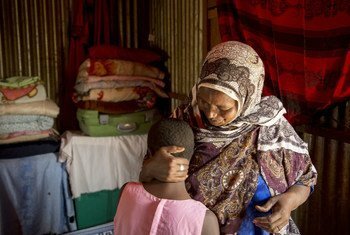 Female genital mutilation, is “an abhorrent human rights violation” still affecting women and girls around the globe, UN Secretary-General Antonio Guterres stated in his message for the International Day of Zero Tolerance for FGM, marked on Wednesday. Rescued from Female Genital Mutilation (FGM) by her mother just hours before the ceremony, Purity Oyie was forced to flee and become a pariah. Welcome to the ‘UN Gender Focus’ podcast. 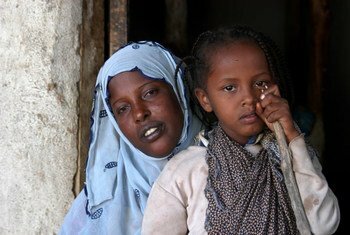 For this first episode of 2018 we’ll hear from Nafissatou Diop of the UN Population Fund (UNFPA) about international efforts to stamp out the practice of Female Genital Mutilation (FGM). Female genital mutilation is a violent act that, among other things, causes infection, disease, childbirth complications and death, said the Executive Directors of the United Nations Population Fund (UNFPA) and UN Children's Fund (UNICEF) in a joint statement for the International Day of Zero Tolerance for Female Genital Mutilation (FGM). 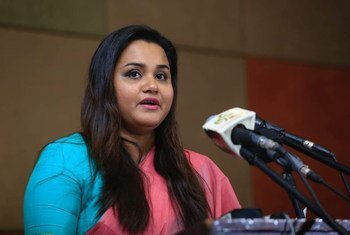 Speaking a day ahead of the International Day of Zero Tolerance to Female Genital Mutilation, the United Nations youth envoy people underscored that the ghastly practice is an aversion to the human rights of millions and keeps them from achieving their full potential. 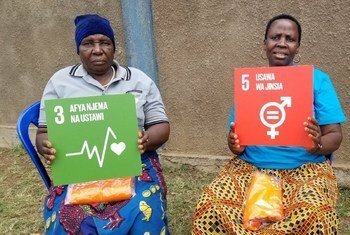 Men should be playing a more active role in empowering women, and helping to end the scourge of gender-based violence. Authorities in Israel are being urged by a senior UN official in the region to reconsider legislation which would enable continued use of privately-owned Palestinian land for Israeli settlements in the occupied West Bank. 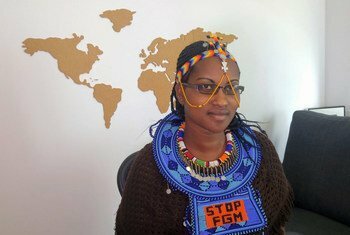 More than 200 million girls and women around the world are victims of female genital mutilation (FGM), a practice that the UN says is spreading, along with global migration.